Didn't see a product you wanted to order? 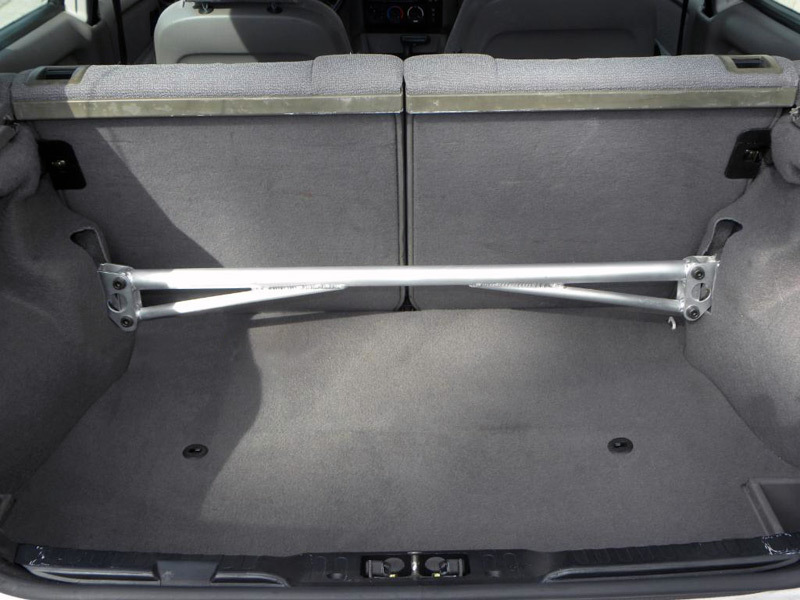 We ask that if you order an item that is discontinued, that you take the time to verify the measurements of your mounting points (studs) center to center on your vehicle. 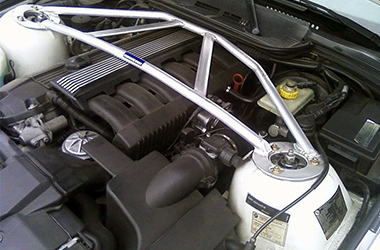 Due to the age of some of the vehicles of our customers, we are finding that a large percentage of them have been in some form of accident or collision, or have otherwise had their chassis disfigured by simple age of the vehicle and time spent on the road. 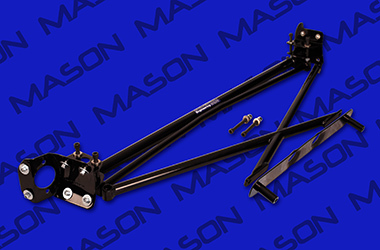 Mason Engineering manufactures their products to be compatible to and mount with tight tolerances to OEM specifications. An item that is discontinued but you would like to place an order for will experience a longer wait time on shipping due to having to be individually manufactured. Due to the nature of placing an order for a discontinued items we cannot offer refunds or take the product back as a return. 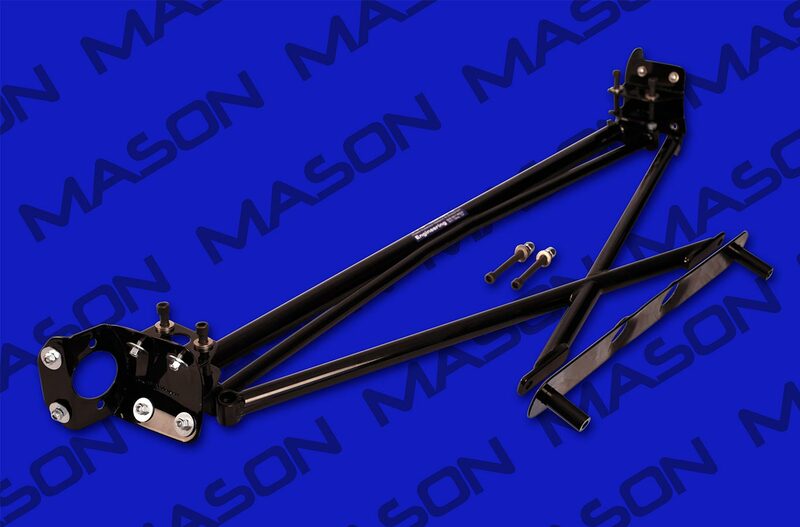 If you would like to place an order for a discontinued item and are unsure of fitment or have any other concerns or questions prior to placing your order, please do not hesitate to contact us with your inquiries. 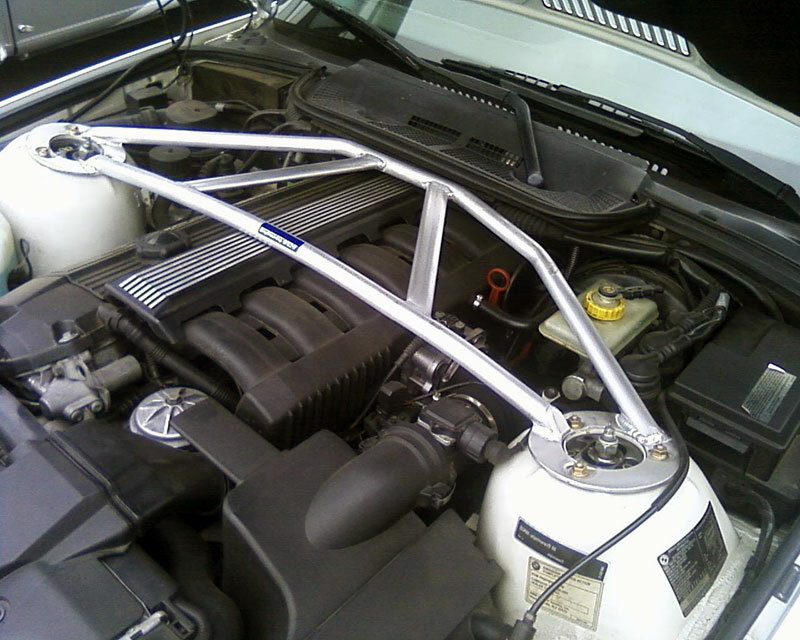 We welcome them in our pursuit of guaranteeing you receive the best possible product. Thank you. This Item has been discontinued and is only available by special order. Special Order items are not returnable or refundable. 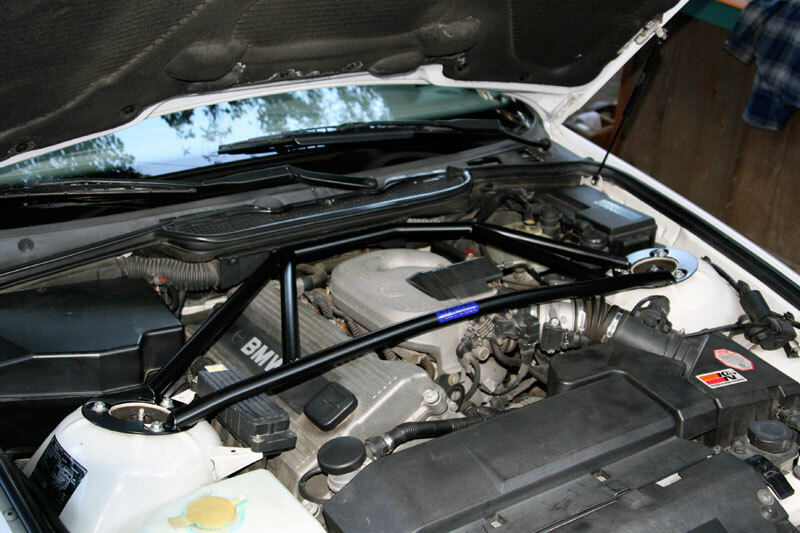 Measure chassis prior to purchase since all our strut bars are fabricated to standard original BMW specs. 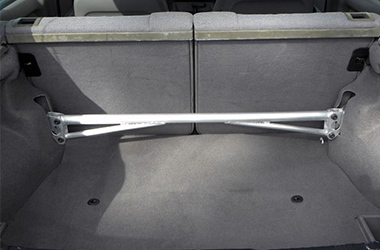 This bar is specifically designed to work with the hatch back design of the 318 TI model, providing for extra rear reinforcement previously not available in TI's. This is a comprehensive kit. 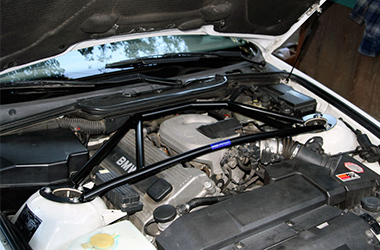 This kit comes complete with the BMW E30 3-Piece Rear Strut Bar, Rear X-Brace, Floor Plate and Hardware for installation.